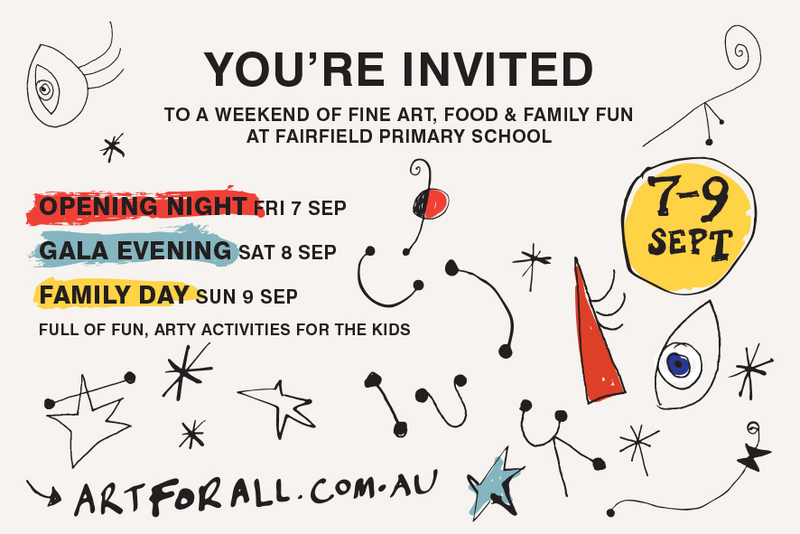 This weekend marks the start of the Art4All exhibition. A selection of TAM members will be on display. Come down and have a look.